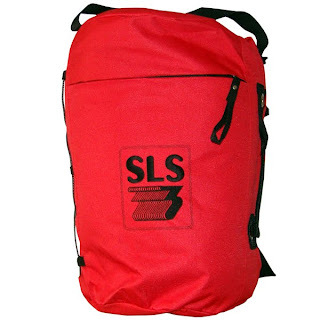 .. just arrived: SLS3 Around the World Sling Backpack. This is the perfect bag for your SLS3 compression Socks or race apparel. Heavyweight 600 Denier Polyester Canvas. Size: 16 3/4" x 10 3/4". This backpack has out of this world features that include a rear adjustable elastic cord for yoga mat, blanket, towel or jacket, an adjustable top strap, a seamless front zippered pocket, a place to attach your headphone or MP3 outlet, convenient and comfortable carrying handles, an adjustable, heavily padded shoulder strap w/zippered pocket to store cell or other important accessories and a large roomy main compartment with zippered pocket inside. A place for everything and everything in its place when you have this sling backpack! The bags are intended for our pros but we do have a limited number available. 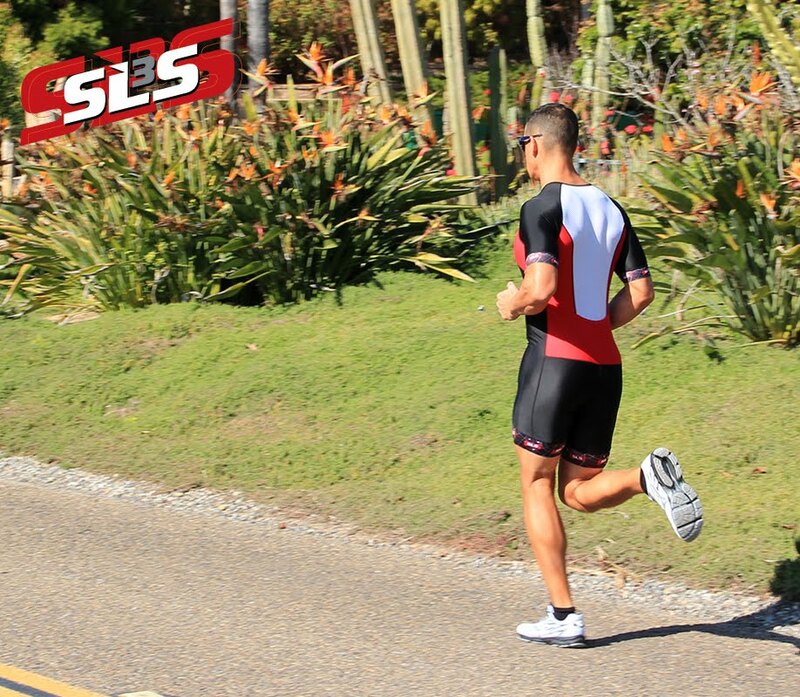 Send us an email to contact@slstri.com if you are interested. The retail price is $39.90.